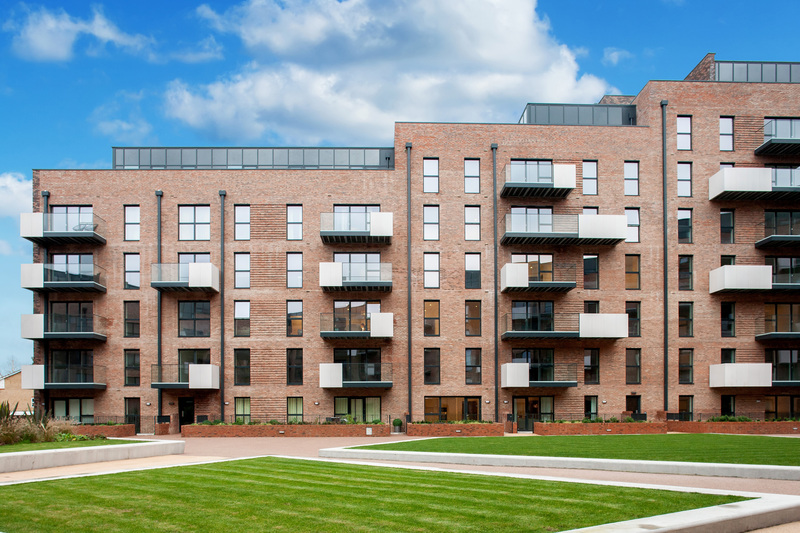 Metropolitan Thames Valley, the new partnership, has its sights set on being a catalyst for change and is already proving a game-changer in the affordable housing sector. Set to deliver 2,000 homes this year (80% to be affordable), MTV is helping to make homeownership possible for thousands more first time buyers. With housing at the centre of many of society’s challenges, MTV is thinking big with a bold range of initiatives to improve things for its customers and communities. These include pioneering partnerships with housebuilders and the NHS, the appointment of a new Customer Insight Director focused on empowering customers and establishing a resident’s consultation panel. MTV also recognises that while innovation and commercial focus are essential, it must retain the social angle. As such, MTV was the UK’s first HA to go through the new tenant’s ballot process in 2018. MTV is embracing technology to make the customer journey seamless, but also recognises that nothing beats speaking to a human, and tailors its service to each individual customer, targeting each in the most meaningful way. We manage just over 5,000 homes – the majority of them for social housing rent. Inspired by our founder, the social reformer Octavia Hill, we have been managing homes for 150 years. We believe in the value of mixed communities and in giving people on lower incomes the opportunity to stay living close to where they work or have longstanding social ties. Through our subsidiary Octavia Living, we develop homes for private sale, homes for shared ownership and homes for intermediate rent. All revenue from property sales is reinvested into building more affordable housing. We provide personalised support for our shared ownership buyers throughout the buying process. We also support shared owners with staircasing or moving to a larger home. 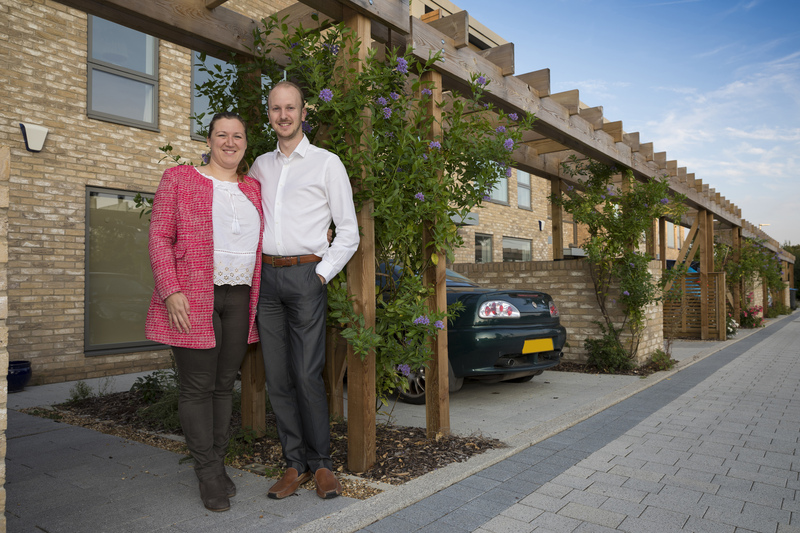 Our developments are in some of the most highly valued property areas in the country, so we have learned to be innovative with providing good quality housing, which is as affordable as possible for our residents. Orbit works with local housing authorities to deliver around 1,700 new properties to market per year, and post-2020 the aim is to expand this offer by developing more than 2,000 properties every year and playing a key role in meeting the country’s affordable housing shortage. For over 50 years, Orbit’s ethical approach to business has enabled it to re-invest profits into its mission of building communities; ensuring every generation can live in a house that they can afford, in a safe and sustainable environment. Orbit offers a full range of high-quality properties to suit every stage of life with flexible ways for customers to rent and buy – Orbit’s mission is to be the leader in building thriving communities. 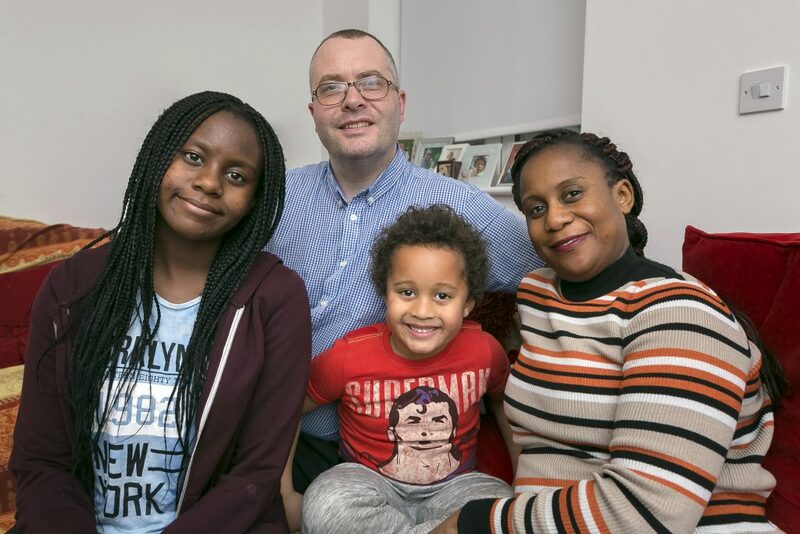 Orbit is now one of the foremost providers of affordable housing in the UK and remains fully committed to its charitable purpose, exemplified by its work with the Child Poverty Action Group. 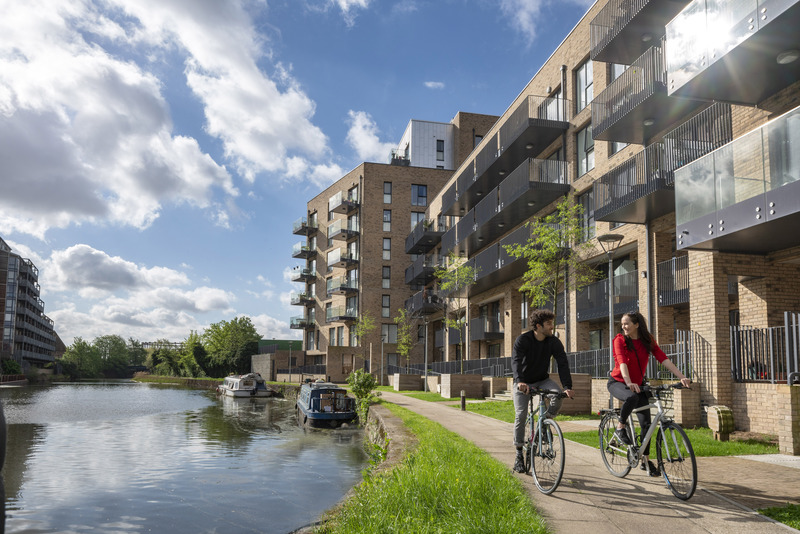 A medium-sized organisation with mighty ambitions, Origin Housing places an emphasis on quality design and excellent customer service – creating homes tailored to first time buyers’ needs, across London and Hertfordshire. Focused on delivering affordable housing, 100% of the new homes Origin delivered in 2017/18 were affordable, one third of these were shared ownership. Helping one of the sector’s most underprovided-for groups – families struggling to buy their first home – half of Origin’s completed shared ownership homes were three and four bedroom family houses with gardens – a housing option for which demand continues to outstrip supply. Origin has long been one of the industry’s leading lights in terms of marketing, with campaigns and digital activity focused on delivering the best user experience and accessible information on shared ownership. Unparalleled personal customer care has helped Origin maintain a 100% customer satisfaction rate from new build purchasers, for a seventh year running. Peabody’s mission is to help people make the most of their lives by providing good-quality, affordable homes, working with communities and promoting wellbeing. 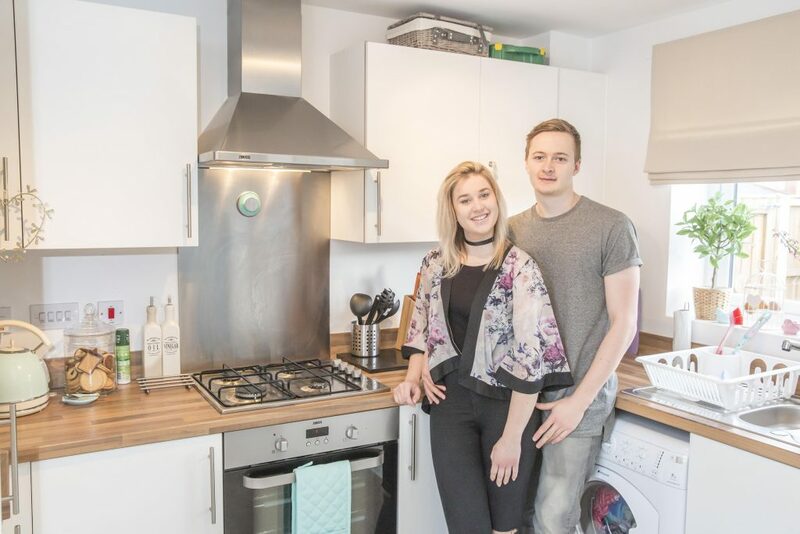 Demonstrating its commitment to creating high-quality homes and great places to live, Peabody helped 581 first time buyers on to the property ladder in the last year and has ambitious plans to build 2,500 new homes each year by 2022. Peabody strives to do things differently, in a way which adds the most value for its residents and communities. Last year it invested £6.9m in its community foundation, helping to create prosperity and success for people in London and the South East. 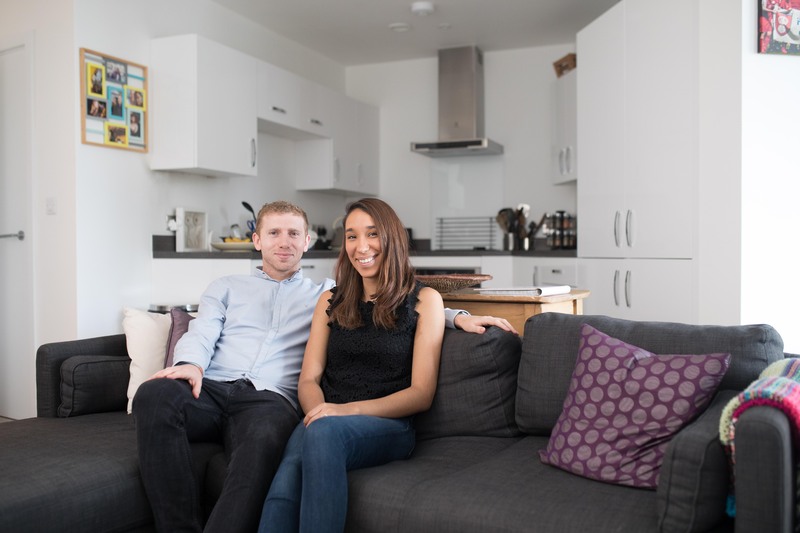 In 2019, Peabody will launch London Living Rent, aimed at helping first time buyers save for a deposit while paying a lower-than-market rent. From initial enquiry to completion, Peabody offers outstanding customer service, with 93% of new homeowners recommending Peabody to others looking for a new home. Industry front-runner Southern Housing Group is currently rolling out its largest and most ambitious development programme ever. Never failing to uphold its core social values and offering admirable customer care, Southern manages to maintain a remarkable personal feel, with all services delivered with undeniable flair. Demonstrating an unrelenting dedication to first time buyers, Southern has pledged that an impressive 60% of its development pipeline to deliver 6,400 homes by 2027 will be affordable. Current schemes include Bow River Village, a major regeneration project replacing a collection of derelict warehouses alongside east London’s Bromley-by-Bow. Major developments in the pipeline include Free Wharf, Shoreham, which will deliver 400 new homes and a major commercial centre set to generate over 200 new jobs. The organisation believes an impeccable service should be offered to all first time buyers, and has launched the industry’s first Service Team covering services such as resales and staircasing.